BUNDLES OF FUN!!! 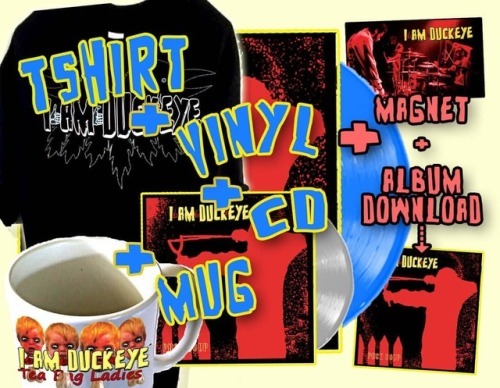 You can get full tilt bundles of merch for a reward if you pledge your support to our 4th album crowd funding!! That’s better than a kick in the giblets!